When you register using our online registration form. The provided information will be added to our database, as a registered member. 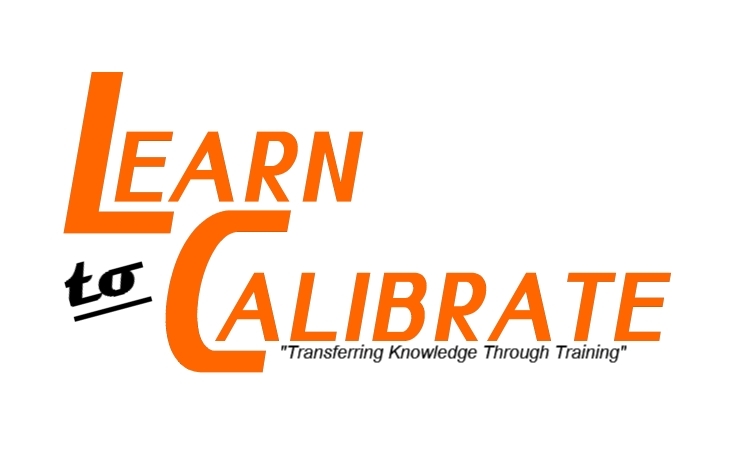 If you decide not to be added to our database, you can send a request to be removed from our database at the following email address: info@learntocalibrate.com you may receive additional, training related information in the future. LEARN TO CALIBRATE does not share your personal information collected during online registration process to others (third parties). By completing online registration form you are also confirming that you are at least 18 years of age.